Hello hello my loves, whew, can not believe how fast a year can go by! This post has been sitting in my drafts folder since January SECOND. :| Hopefully you have been able to connect with me on IG and Facebook as I'm on there regularly and barely feel I have time to check in on those platforms, but damn I miss you guys. So, here's my new year post - in March. LOL... pretty much. My new year post won't chronicle my best outfits because while I enjoy the dressing up, it doesn't define who I am. 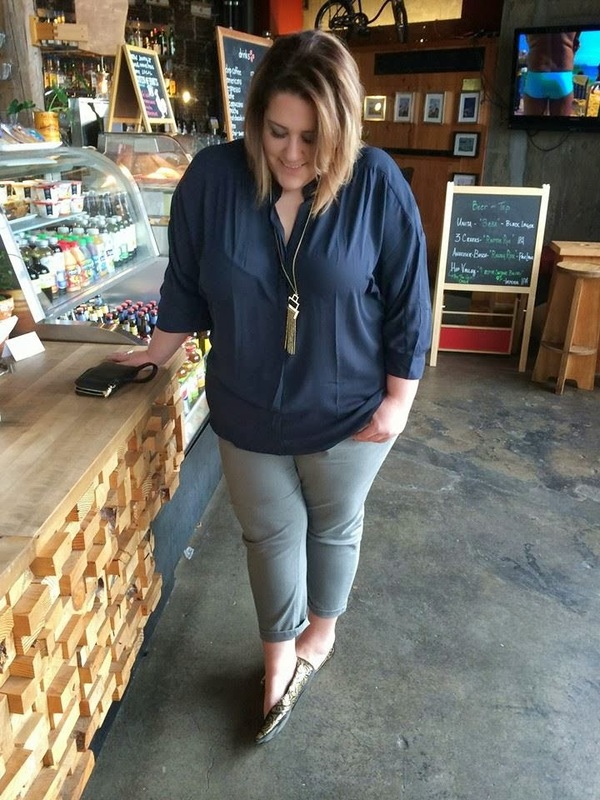 This blog started out as a style blog, chronicling the outfits of a size 26/28 mom with a new born kiddo that needed to connect with something more. But, because of your positive responses on non-style posts, I've shared more of my life story and unusual professional journey that has led me to embrace my entrepreneur spirit and jump off that cliff of security. 2013 absolutely was the year of manifestation and walking the walk. I had many ups, and many downs - the kind that make me turn to food and hide in a hole where I don't answer the phone or care to blog. I have come to just embrace that that is my journey and to quit fighting the fact I'm a bit different and my path has no book to follow or steps to complete. My dreams have changed a little in the last year, but the underlying pulse in my passion is helping and connecting people. Every enterprise I have engaged in revolves around platform. I have discovered this passion through Skorch Magazine and the Full Body Photo Project, as well as clients through my agency and even the designers and team at Portland Fashion Week. I live for the spark of passion and energy. I capped off 2013 with my long time friend Brittany. After TEN YEARS of friendship, we can enjoy those small moments and be thankful for the simplicity of it all. 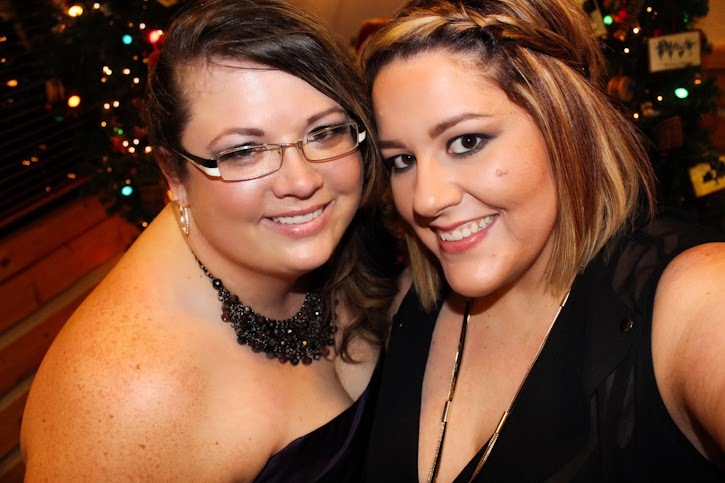 We were crazy party gals back in the day, but it was so great to go to her work holiday party and finish off the year by enjoying a movie night, with two kids and a dog while she edited photos on her laptop, on the 31st. 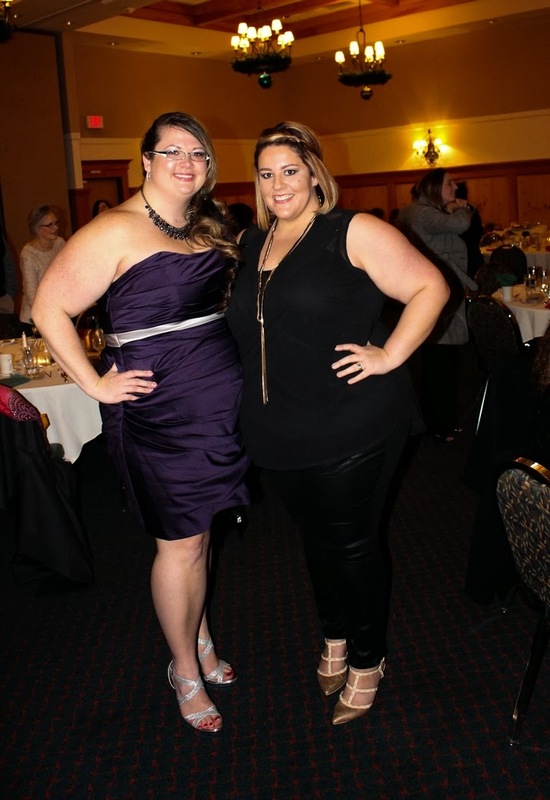 I wore the most fun outfit courtesy of Simply Be and I actually feel awful I'm just now blogging it. Although I did get to post on the social webs at the moment and hopefully you check out then, but these are the Simply Be waxed denim. I never ever thought I would like - but I love. And, my babies (shoes of course) are courtesy of Torrid. Here's to 2014 and trying to make sense of it all.